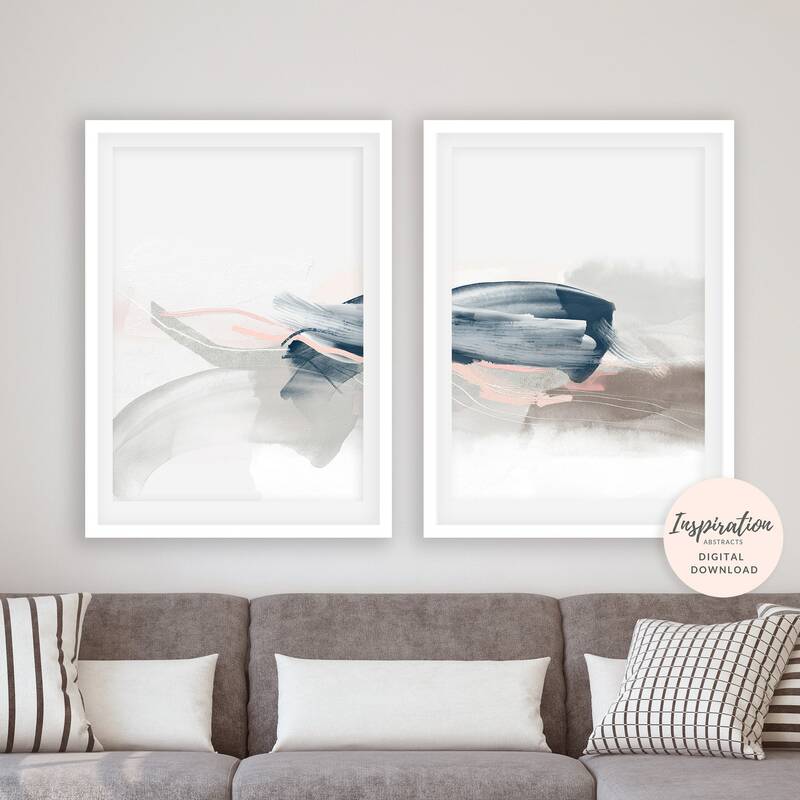 A set of 2 serene abstract paintings with a palette of soft greys, pink and navy blue tones. 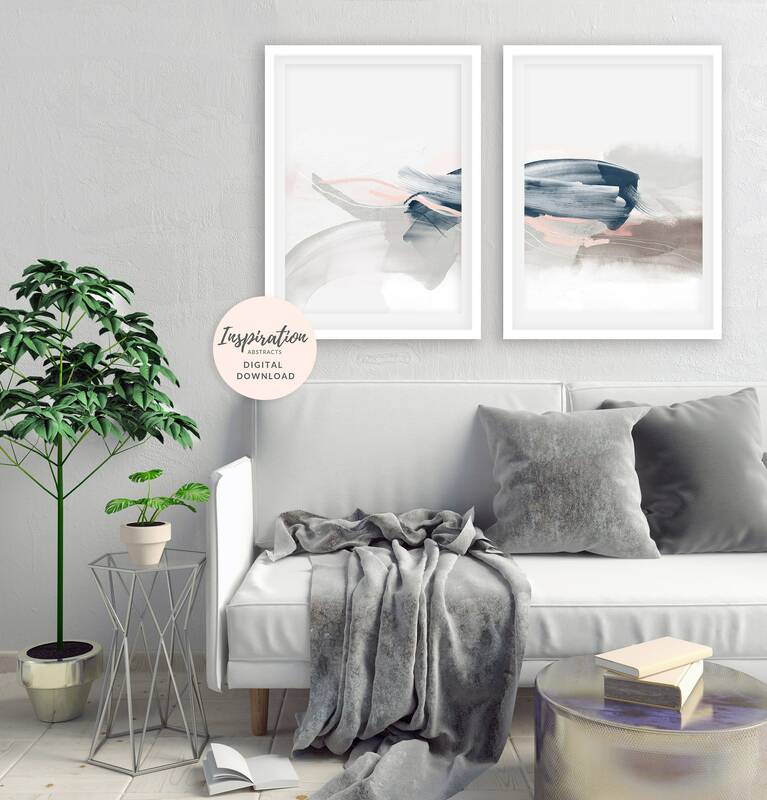 The perfect printable set, for your stylish home. 1. 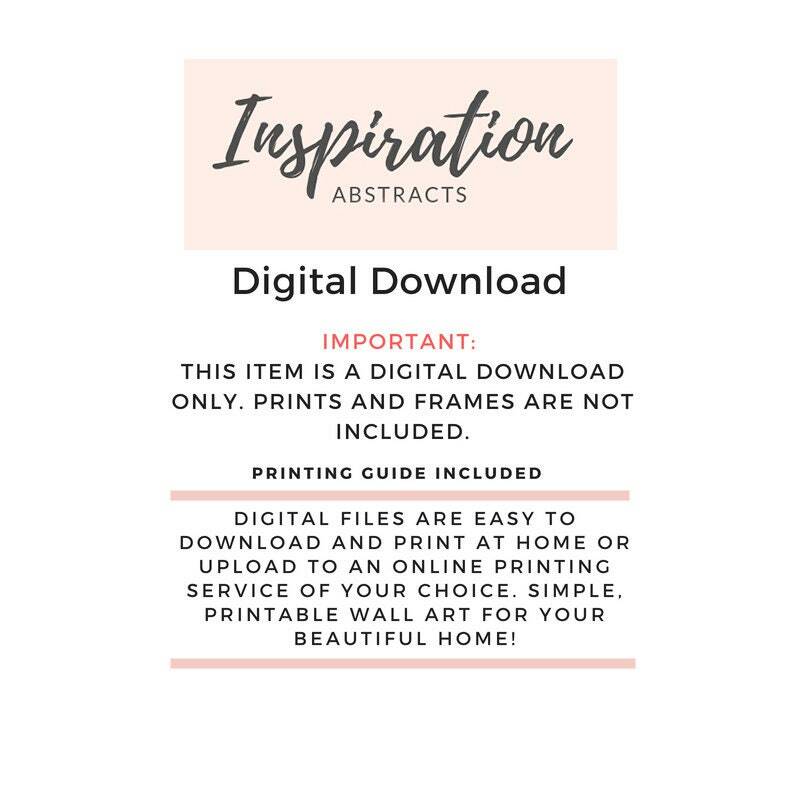 2 high resolution 300 dpi JPG files for printing at 11x14 inches. 2. 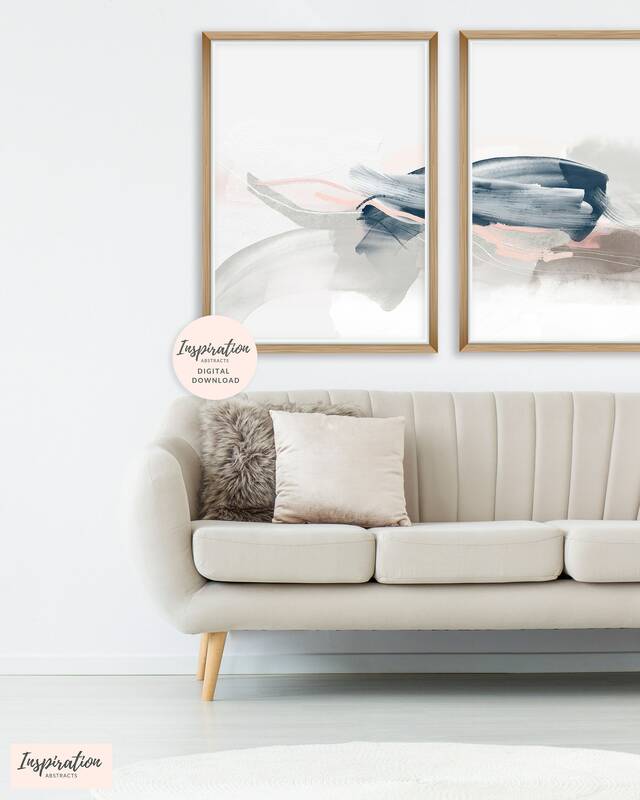 2 high resolution 300 dpi JPG files for printing at A5/A4/A3/A2/A1 & 50x70cm. 3. 2 high resolution 300 dpi JPG files for printing at 4 x 5, 8 x 10, 16 x 20 inches. 4. 2 high resolution 300 dpi JPG file for printing at 8 x 12, 12 x 18, 16 x 24, 20 x 30 and 24 x 36 inches.